If you have never tried freezer cooking before, let me just start by telling you that there is almost nothing in life quite as satisfying as knowing you have a whole freezer full of meals all ready to go. I’m almost a little embarrassed to admit it, but sometimes after I have finished a freezer cooking session I will open my freezer and just stare lovingly at all my pretty bags full of food all ready to go. And every time I do a freezer cooking session, I also think, wow, this is SO easy! I should really do it more often! The truth is that freezer cooking is actually much easier and can take far less time than you might think, and just one productive Saturday morning could save you a whole month’s worth of dinner hassle. And I don’t know about you, but between the homework and the meetings and extracurricular activities that we have all week long, it sure is nice to not have to think too hard about dinner every single night. While there are whole websites devoted solely to the art of freezer cooking, I think sometimes so much information all at once can be overwhelming if you’ve never tried freezer cooking before! 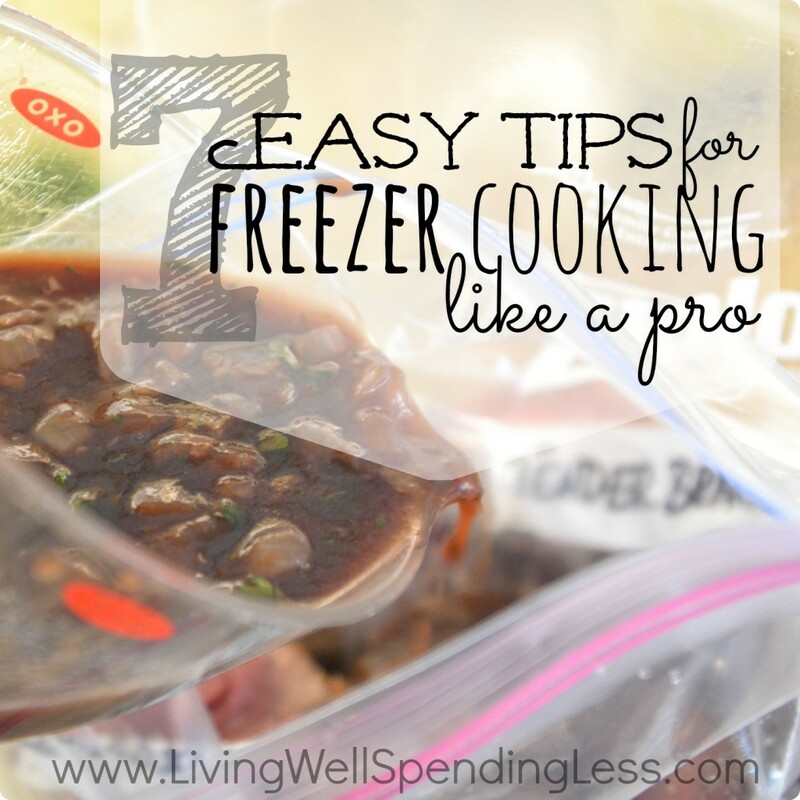 Instead, I thought today I’d share the seven most important tips I’ve learned along the way that will have you freezer cooking like a pro in no time. 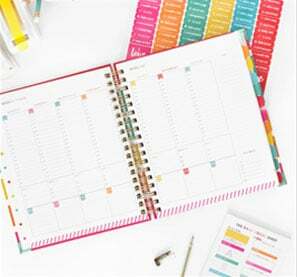 If creating a plan like this on your own seems too overwhelming you can try using a freezer cooking website such as Once a Month Meals, which provides a huge variety of freezer cooking recipe menus as well as corresponding grocery lists, prep sheets, action plans, and cooking instructions. I have personally used this paid service multiple times and I really like it. Another important part of planning ahead is making sure your kitchen is ready to go! Make sure your counters are clear, your dishwasher is empty, and all your pots, pans, mixing bowls, and measuring spoons are clean. I don’t know about you, but by the time I have gone to the grocery store, loaded my bags into the car, hauled them into the house and put everything away, the LAST thing I feel like doing is cooking for four hours! Do yourself a favor and split up your shopping day and cooking day. 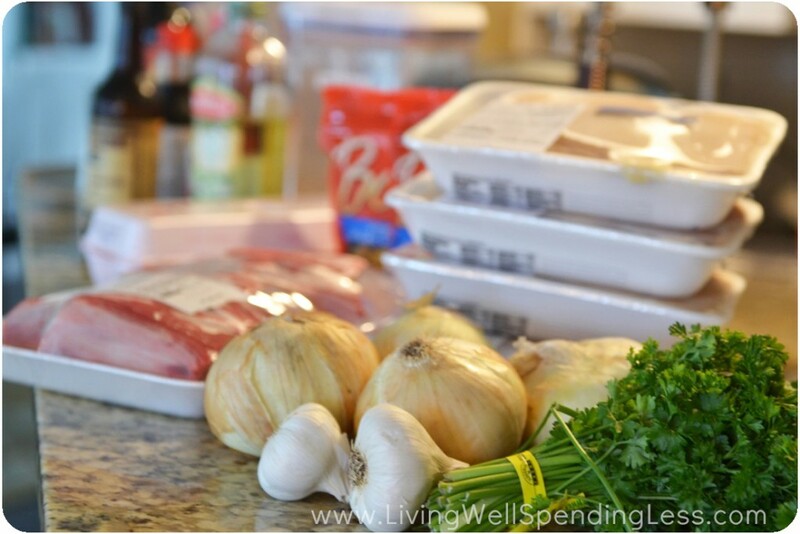 For my freezer cooking sessions, I will usually do my grocery run on Friday afternoon after I’m done working and then wake up bright and early Saturday morning ready to get started. With so much renewed energy, I find that I am almost always done before noon! While it might be tempting to go BIG for your first freezer cooking session and knock out 30 meals in one marathon day, you might also be setting yourself up for failure. Cooking multiple meals at one time can very easily become chaotic and overwhelming, especially if you have never done it before. Furthermore, the last thing you want to do is buy 30 meals worth of food, only to discover that your husband or kids HATE freezer meals. 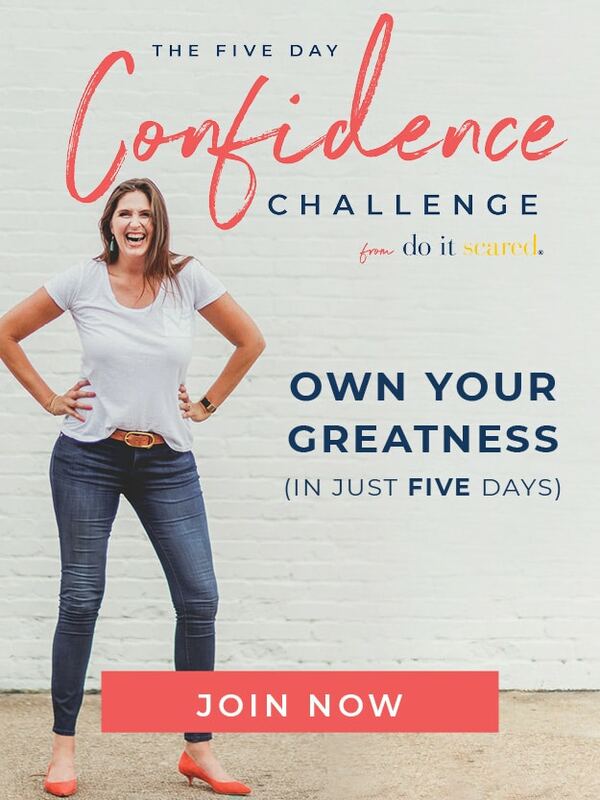 A better solution is to test the waters by trying a mini session of 3-5 different recipes that will make you 6-10 meals and help you get used to the process of planning, shopping, prepping, and cooking, as well as let your family try out the food. My own personal freezer cooking strategy is to pick as many “no cook” meals as possible. These recipes basically involve dumping all your ingredients into a Ziploc bag, slapping on a label and instructions, and sticking them in the freezer until you are ready to use them, at which point you dump the contents into your crockpot and let it cook on low all day. Friends, it doesn’t get much better than that! As little work as possible on cooking day, then just as little effort on the day it is served! Most of my freezer recipes fall under this category, or you can do five different recipes at once with this 10 freezer meals in an hour plan or this 10 Meals in an Hour, Part 2 plan. 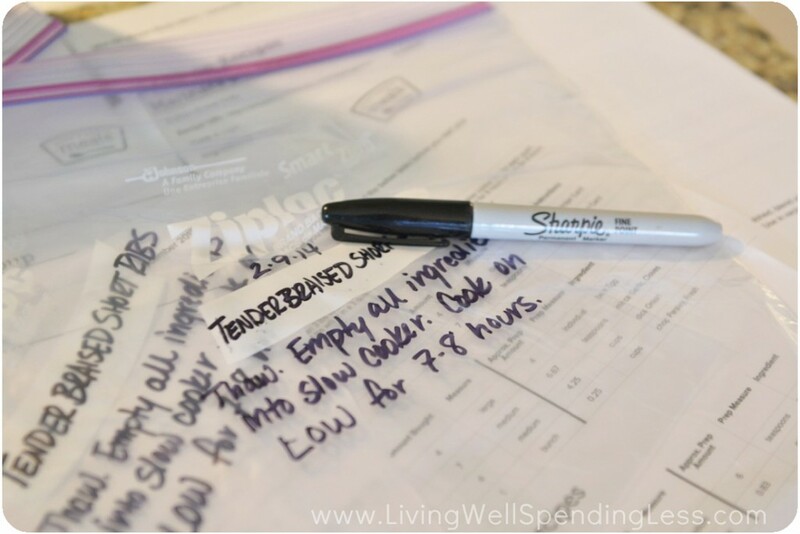 The whole point of freezer cooking, well aside from having a freezer full of meals, is to do as much of your work in bulk as possible in order to get the maximum gain for the minimum amount of effort. This means that instead of making one recipe at a time, you work on multiple recipes at once, first chopping all your vegetables and prepping your meats. Once all the prep work is done, assembling the actual recipes is a piece of cake! For people who are very methodical and like to complete one project before starting another (i.e. my husband!) 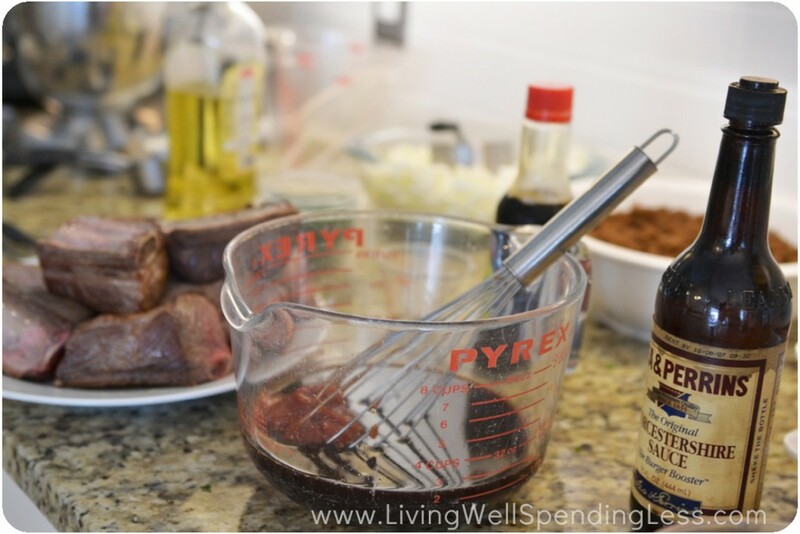 cooking in phases–and often creating a giant mess in the process–can be a little daunting. If this sounds like you, try to tell yourself that this type of cooking is a process and method all its own. Just follow the plan and it will all be okay in the end. Trust me on this one! 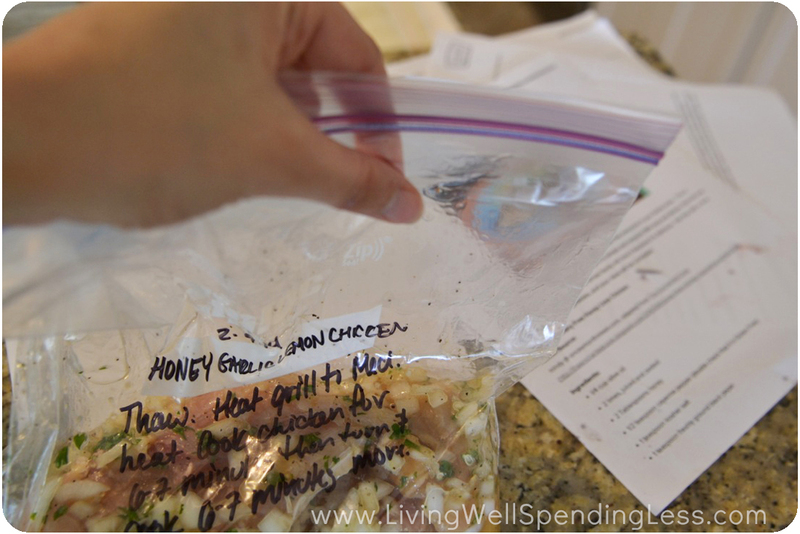 Take the time to label every single bag with the name of the dish, the date made, and the thawing/cooking instructions! While it might seem like a pain, it will save you a whole lot of effort later on. Even if you think you will remember, you won’t. Because here’s a little secret you might not know: it all looks exactly the same when it’s frozen! And even if you are some sort of freezer cooking version of Rain Man and can remember not only what everything is but how to cook it, aving labels and instructions on everything also means that people besides you–like the babysitter or your husband–will also be able to cook it just in case you aren’t there. Some people like to use printed label stickers but I have found that those don’t always hold up well in the freezer, so I always just use a black permanent marker. 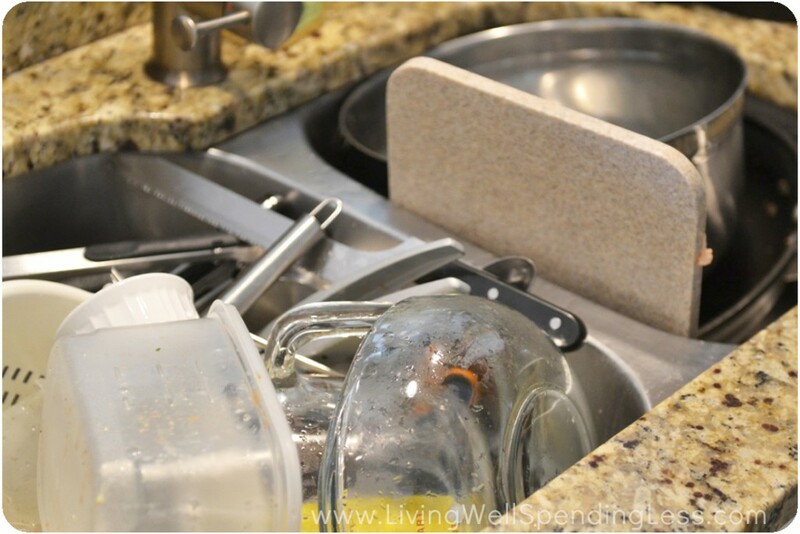 Don’t bother trying to wash your dishes in between every recipe! 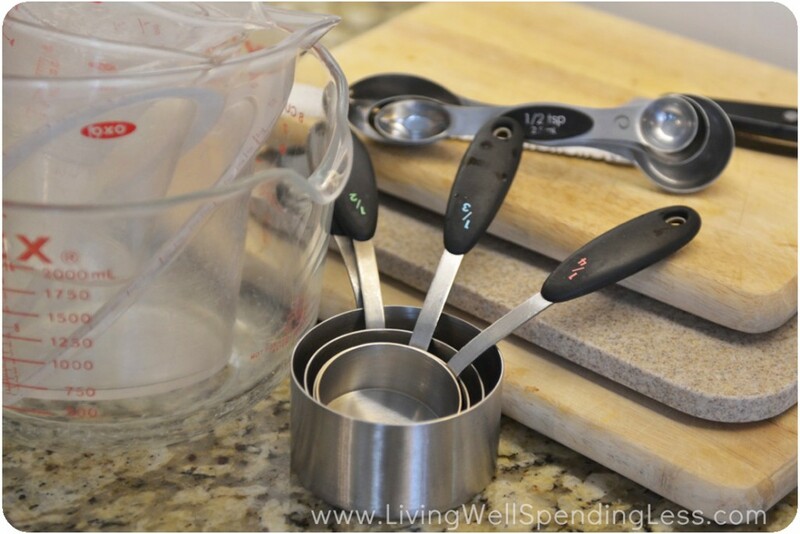 Use two sets of measuring spoons (one for wet and one for dry) and two sets of measuring cups. When necessary you can rinse bowls between recipes, but washing and drying the same dishes multiple times is little more than a giant waste of time and effort. Save your dishes for the end. Or better yet, make your kids do them when you’re done! And friends, that is pretty much all there is to it! Easy right? If you haven’t yet dared to venture into the world of freezer cooking, I strongly encourage you to give it a try. Your busy schedule–and your hungry family–will thank you! 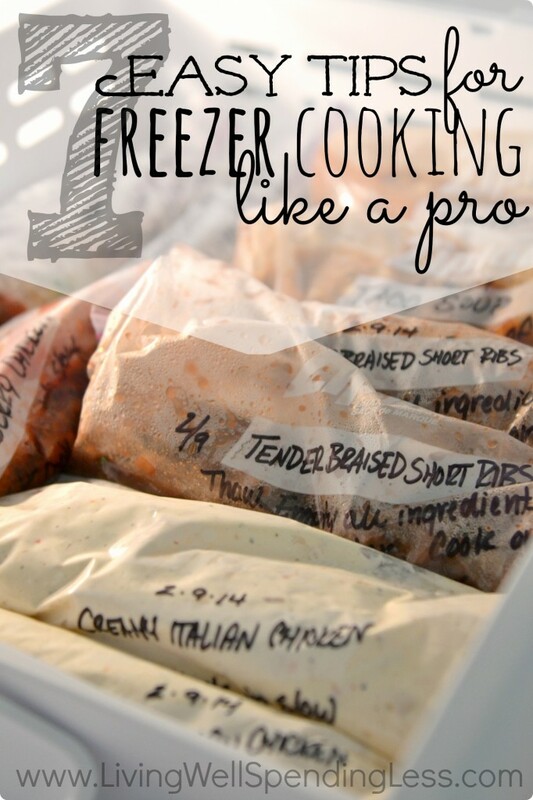 What are your tips & tricks for successful freezer cooking? This post was underwritten by Once a Month Meals. All opinions are mine. Once A Month Meals is your go to freezer meal planning site. Several main menu types catered to your dietary needs, Traditional Whole Foods Diet, Paleo Gluten Free and Dairy Free Vegetarian Baby/Toddler Meals as well as themed mini menus throughout the month. Members have access to all menus and with our new Swappable feature you can create your own menu to be perfect just for you! And then we provide you with complete and custom resources for your menu, grocery list, recipe cards, cooking day instructions, and labels. Save yourself time and money and join today! Want to hear what our members are saying visit us on our Facebook page, we look forward to having you as a part of our community. I did a girl squeal when I started reading this, I admit it. This is something I’ve thought about doing but haven’t yet mostly because it seemed so daunting. Thank you for sharing these tips! This is definitely on my “To Attempt” list! 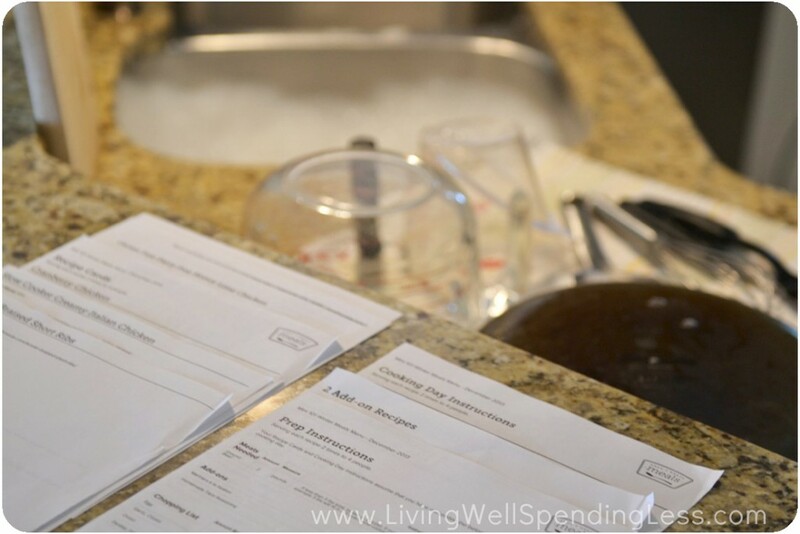 I only just started reading LWSL (brought in by the couponing 101 posts, SO helpful; I’ve recently gotten into “extreme” couponing) and I’m discovering more and more posts that will be lifesavers when my little one finally makes their first appearance in the world. I know it’s going to be especially hectic around our house with a newborn, so getting into the habit of having really easy, really fast meals ready to go in the freezer is going to be such a hassle reducer! Thanks for the tips! What is the best source for #4-cheater recipes? I’ve never gotten the hang of freezer meals because I always think of them much too late to be of any good. So I freeze things in part, such as a bunch of cooked hamburger (sauteed with onions and garlic) or cooked chicken to throw in for fajitas. I have definitely had that problem, usually when I make too many meals at a time. I have found that 10 meals (5 recipes, 2 meals from each) is the magic number for our family–not too overwhelming on cooking day, and not so many things that we get tired of them! 🙂 Of course having cooked hamburger and chicken on hand is a great way to do it as well! I have loved weaving through your blog, reading about your views on parenting, grocery shopping tips and recipes. Thanks for all the work you put into it, I am inspired!! Wonderful article. I have always wanted to try freezer cooking but thought it would be tedious. These tips have simplified a lot of things for me. Now I only have to see which Indian recipes can be frozen. Thank you for giving me a push in the right direction. Let me know what you find out Sangeetha! I LOVE Indian food but have never made it at home. I would love to try it! Also forgot to add- any favorite “cheater” meals? I will certainly take heed of your 7 great tips, when we buy our larger freezer in several months time! Am really looking forward to getting stuck into some freezer cooking, to make life and meal-times easier and more streamlined. Last month, I got together with two other moms to make 12 freezer meals each. This was our first time doing and it was so daunting. I think we should’ve stuck to trying 5 meals at first. Our other issues were: 1) not enough sets of measuring utensils, bowls, etc that we were constantly washing stuff, 2) we didn’t plan out the prepping and 3) we had a few that required cooking meat a head of time. These tips are great and I’m going to check out the website for some cheater meals. This does help tremendously! I’ve wanted to do freezer meals but I’m intimidated. One question, how long does it take for something to thaw? Is putting something in the fridge in the morning enough time for it to be ready for dinner? Freezer cooking is so awesome. These are some great tips! My best trick on freezer cooking is not to cook seperately for freezing. I just freeze leftovers. When I cook, I double the ingredients and make a meal twice as much as normal. The leftover goes in the freezer. No extra cooking required! I received a surprise Christmas gift from my daughter this year – something I would NOT have thought would be so handy and saves money. It is a Food Saver (or similar product). I know – they are expensive but I can attest that it is easy to use, does what it claims to do and frozen foods sealed like this last longer and there is NO freezer burn or dried out ingredients, etc. I don’t do an actual freezer cooking day because it is hard for me to stand for long periods of time. It is hard just to cook dinner some days! Anyway, what I do is buy our meat and chicken and separate into small portions. It is only hubby and I and we simply don’t eat the amounts of food we used to eat. I can’t tell you how much food we threw out until we realized what the problem was. So, for example, one of our favorite meals is “Cheesy Chicken” (h/t to my daughter-in-law for this recipe). The recipe calls for 4 chicken breast halves. Okay so I lowered it to 2 and we still threw out a lot of left over chicken. We belong to a “warehouse” club (?) and buy skinless, boneless chicken breasts. It is expensive but not nearly as expensive as the grocery store. I freeze one breast per package and we split this one for our recipe above. I used my new toy to do this and I can’t tell you how good they still look! There are no ice crystals, no white ends due to freezer burn, etc. Since we eat only one breast at a time, they last a while so it is great to know they will stay in good shape for a longer period of time. In other words, it saves us money in more than one way! I also buy a pound of lean ground beef and separate it into thirds, freeze each and it is plenty of ground beef for our pasta meals. Thanks for great tips, Ruth! Hi I loved the idea of freezer cooking and thanks for making things so easier . Thank you SO much for all the tips and step by step directions to freezer meals!! They all sound so wonderful! I was wondering though, how long do these keep in the freezer? My favorite freezer cooking / bulk cooking tip is to do it with a friend! The work seems less daunting, and it’s a wonderful way to spend time with a friend, get work done, and maybe find a new recipe or two! I used to get together with a friend regularly and we’d pick recipes, shop, and cook all on one day. That was before kids! But the time spent cooking together was the best part! i bought 5lb of hamberger meat. i made 2 freezer bags of spaghetti, browned all the meat and onions and garlic. then split those up into sloppy joes, rolled cabbage. taco salad and a meat loaf. i boiled a chicken and made soup. chicken wraps. chicken salad and saved the rest of the broth to use as i need it on other things i will come up on. so thats 9 meals. it was easy and dinner was ready in a flash. i just switched up the two so it wouldnt get boring. will sure try others as i get the hang of it more. was very easy. Do most meals freeze well with little issue? I love your recipes that are made to freeze, but for those that are not, how do I know if they will freeze well? Thanks! Why didnt l know about this earlier, I would of had more time to myself instead of slaving over a stove cooking for a big family. These tips for successful freezer cooking can really save time and help working mum in her daily activities. Thanks for sharing this information, as for me, I usually freeze dishes on Sundays and enjoy them during the week.